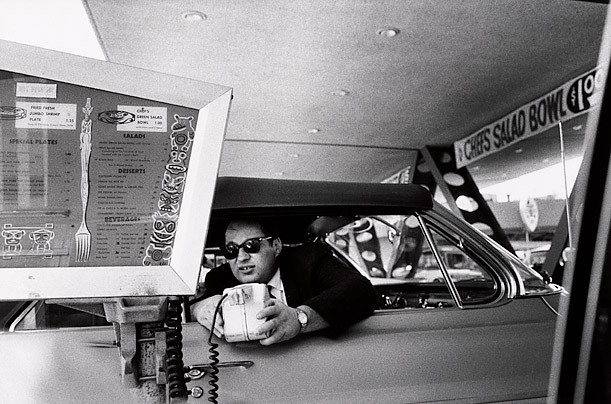 30 years after this 1964 photograph of a Los Angeles drive-through was taken by Bruce Davidson it became the cover art to The Beastie Boys 1994 classic album Ill Communication. 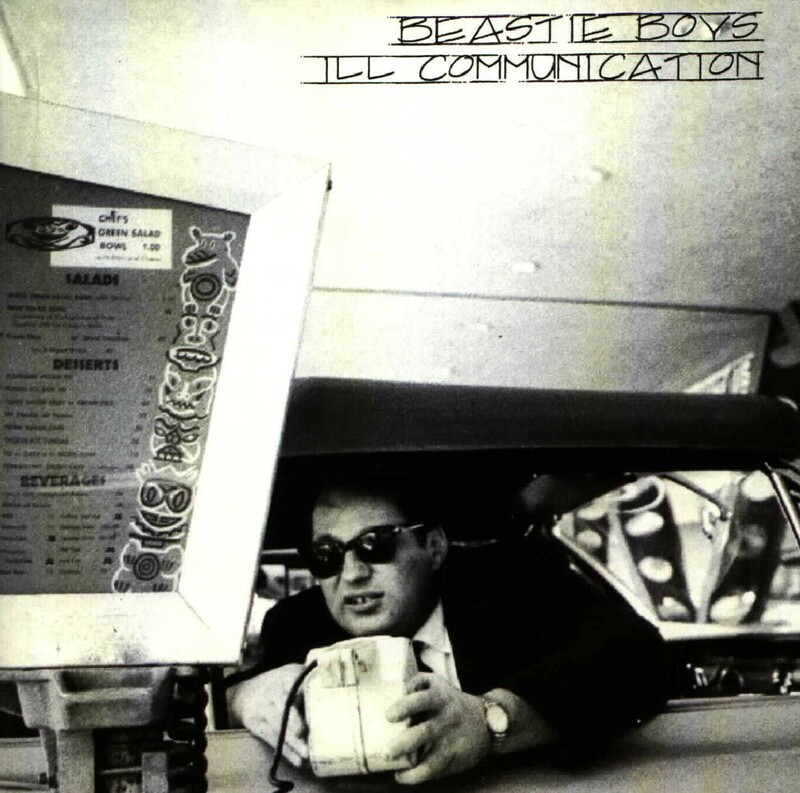 Here’s The Beastie Boys album cover in which they cropped the original photo and made it look a lot older. Now we just have to find out who the guy is and the location of this Los Angeles drive-through which I am certain is no longer there. Shoot us a comment if you know. How Did John Lennon’s “The Fool” Piano End Up At George Harrison’s Friar Park Mansion?? ?